Del Rey Books, 9780345545077, 338pp. 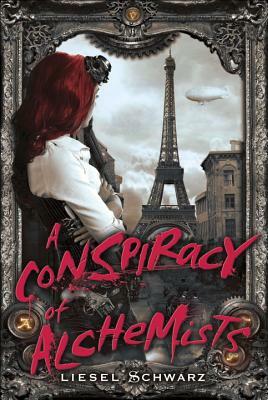 Liesel Schwarz, a lifelong fan of nineteenth-century Gothic literature, is a hopeless romantic who loves Victorians, steampunk, fairies, fantasy monsters, the fin de siEcle, and knowing the correct way to drink absinthe. She also likes medieval things, pirates, zombies, space operas, and all subjects in between.